In October and November 2015, Democracy Matters conducted an experiment in deliberative democracy by convening two pilot citizens’ assemblies in Sheffield and Southampton. 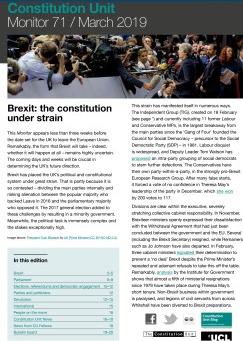 On 10 February, Dr Alan Renwick, Deputy Director of the Constitution Unit, and Katie Ghose, Chief Executive of the Electoral Reform Society, presented preliminary research findings from the project at the Constitution Unit. Adem Ruggiero-Cakir and Johnny Runge report. 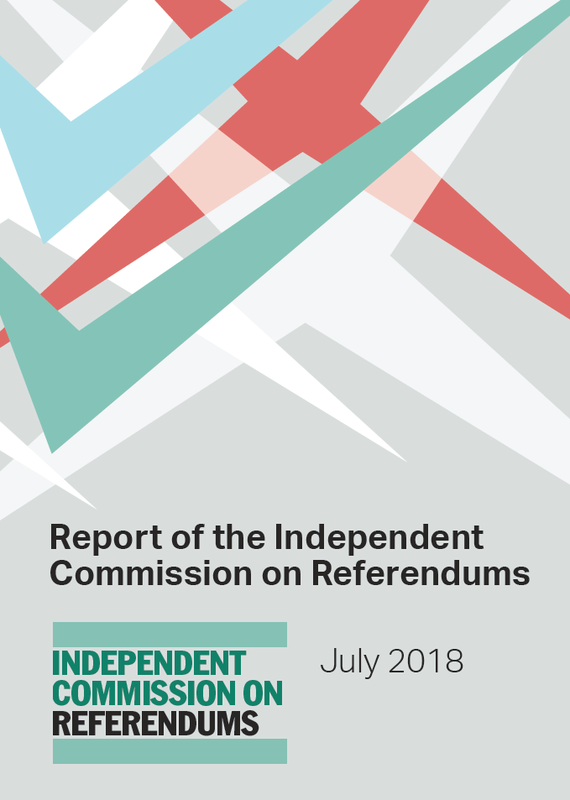 The idea of holding a constitutional convention in the UK has gained prominence since the Scottish independence referendum in September 2014, and the dominant proposal for the design of such a convention has been some kind of ‘citizens’ assembly’. Citizens’ assemblies have been used in other countries, but the UK had not experienced one. That has changed with the convening of two pilot citizens’ assemblies in a project conducted by Democracy Matters and funded by the Economic and Social Research Council. Two models of citizens’ assemblies were tested: Assembly North, based in Sheffield, was a ‘pure’ citizen assembly (drawing on the Canadian model) comprising 32 members of the public; Assembly South, based in Southampton, was a ‘mixed’ assembly (drawing on the Irish model) comprising 23 ordinary citizens and six local councillors. Both assemblies met over two weekends to explore questions concerning devolution of powers to their local areas. The project had two main aims: 1/ to assess whether citizens’ assemblies can strengthen democracy in the UK, and build knowledge on how best to structure and organise such assemblies, and 2/ to investigate what members of the public think about devolution when given the opportunity to learn about and debate the issues in depth. 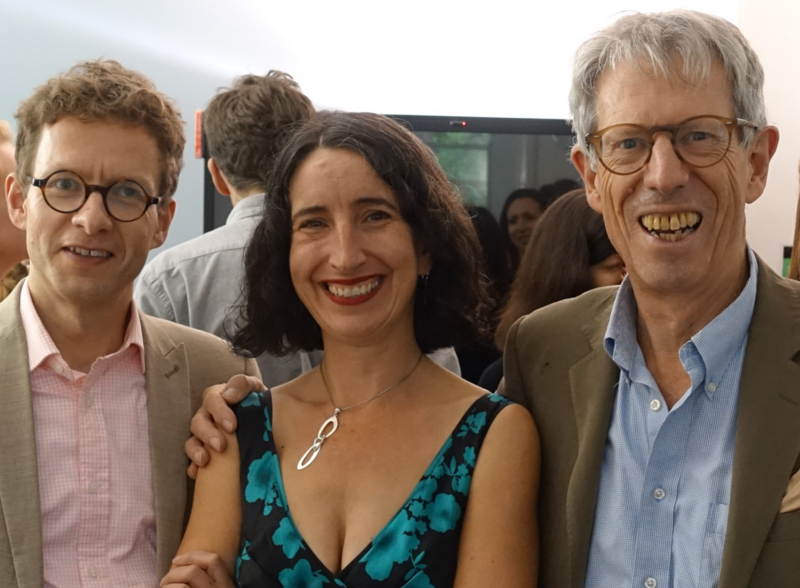 Dr Alan Renwick, Deputy Director of the Constitution Unit, and Katie Ghose, Chief Executive of the Electoral Reform Society, both members of the Democracy Matters team, presented their preliminary findings on 10 February. In assessing assemblies’ impact on democracy the speakers evaluated four areas: the representativeness of assembly members, the quality of discussions among assembly members, the impact of the experience of taking part on assembly members, and the impact on the wider political process. There was then a briefer discussion about what the assemblies revealed about public opinion on devolution. The idea of a citizens’ assembly is to take a sample of the population, who learn about different policy options, consult with diverse witnesses, and deliberate intensively before reaching a policy proposal. Their conclusions will have external legitimacy, because assembly members are drawn from a representative sample of the population. The speakers indicated that the pilot assemblies highlighted the difficulties of achieving representativeness on a tight budget: there were particular challenges in recruiting sufficient young people and people from ethnic minorities. They said that useful lessons have been learnt about the timing and methods of recruitment, which they hope to be able to act on in future trials. The Q&A session also zoned in on the more abstract issue of ‘self-selection’. As with citizens’ assemblies in Canada and the Netherlands, participants were invited to participate, but not required to participate and, indeed, the vast majority of those invited chose not to take part. This means that, even if representativeness is achieved in terms of gender, age, and ethnicity, participating members are likely to be more interested in politics than the average citizen. Audience members raised the idea of mandatory participation, comparable to jury service, but this would not have been possible in a pilot project without a government mandate. Some politicians are sceptical about ordinary citizens’ ability to engage in high-quality deliberation, but the evidence from the assembly pilot points to the contrary: regular citizens are capable of building up great understanding of a complex issue, carefully weighing the strengths and weaknesses of different options, and coming to coherent, grounded conclusions. However, the speakers noted that quality reflection requires time. The speakers contrasted the Irish experience (where the Constitutional Convention devoted just one weekend to each issue on its agenda) and the Canadian model (lasting over a dozen weekends spread across a whole year). The UK pilot assemblies (lasting two weekends, taking place three weeks apart) reinforced the lessons learnt from these countries: in-depth learning and deliberation requires time, including time between weekends to enable reflection. Furthermore, some interesting points were raised from the surveys of assembly members, particularly those from Assembly South, which included politicians. At the end of the first weekend, many singled out politicians as having dominated the small-group discussions, although this declined significantly by the second weekend (See Figure 1). 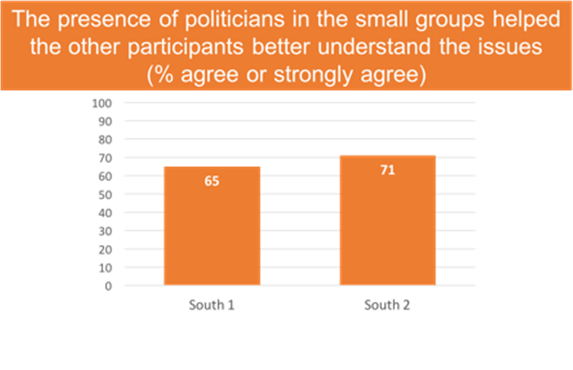 However, many also singled out politicians for being helpful in explaining issues (Figure 2), and overall a significant majority of Assembly South Members supported the participation of politicians (Figure 3). Figure 1. Source: Surveys completed by assembly members. Figure 3. Source: Surveys completed by assembly members. 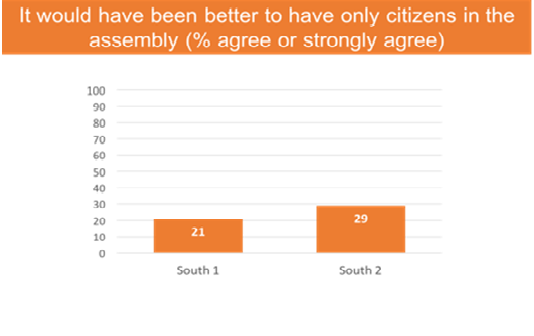 The project demonstrated the public’s appetite for deliberative democracy, highlighted in the high retention rate among citizens’ assembly members. Once participants became invested in the process, they wanted to return. Based on this the speakers noted that, with more financial resources, pre-meetings could potentially be a method to address the recruitment issue, which were in fact utilised in the Canadian citizens’ assemblies and the Dutch Civic Forum. On the other hand, politicians appeared less enthusiastic, with several failing to attend the second weekend, raising concerns about the ‘mixed’ method. The surveys of members showed that the process did not affect the participants’ trust in politicians, nor their answer to the statement: ‘It doesn’t matter which party is in power’. Additionally, whilst there was a rise in internal efficacy over the two weekends – the perception that citizens have the knowledge to form decisions and engage effectively in politics – there was little change in external efficacy – the belief that your voice is influential. The organisers were clear from the outset that this was a pilot project with no government mandate, and therefore no guarantee that the assemblies’ findings would be put to legislators or to a referendum. However, local councils assisted in offering advice and providing speakers, and also showed interest in the assembly findings. 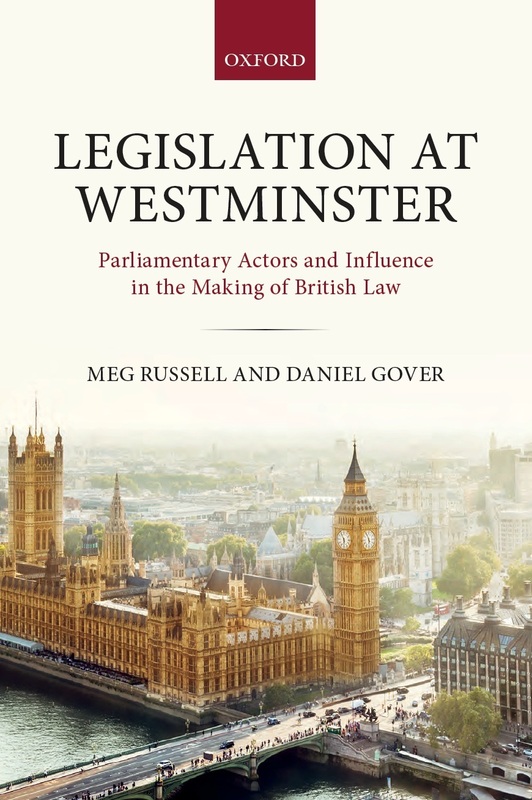 Moreover, there has been strong cross-party engagement with the topic, highlighted by active interest and public endorsement from MPs, and an invitation for participants to report back to Parliament. There remain, however, sceptical politicians who are not entirely convinced of the public’s ability to deliberate complex matters. Assembly members demonstrated a strong appetite for more deliberative democracy, as well as a positive view of devolution. Whilst representativeness remains a key issue, the project has produced various practical lessons for the designers of any future assembly. 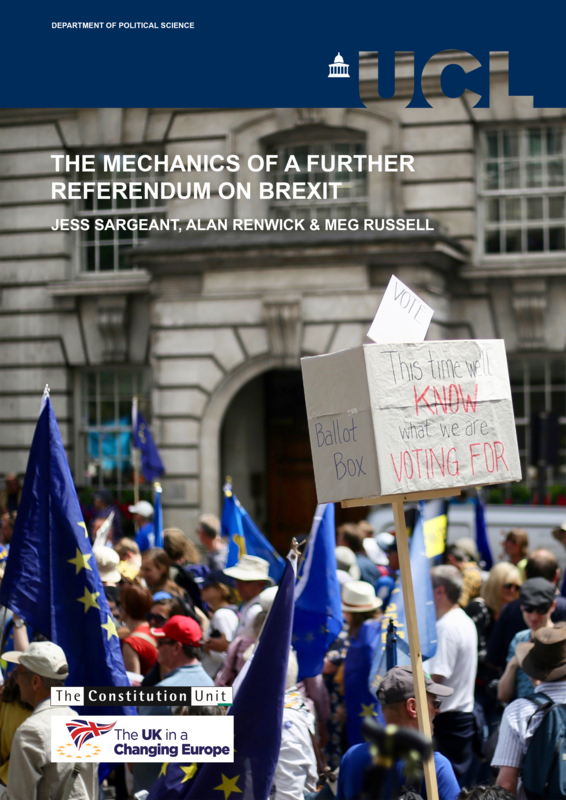 The upcoming EU referendum offers an opportunity to build on these assemblies in the UK, with an online toolkit to help local communities hold their own small scale ‘pop-up assemblies’ discussing the question of the UK’s EU membership, possibly paving the way for an eventual UK-wide citizen-led constitutional convention. Overview reports on both Assembly North and Assembly South, as well as other information about the assemblies, can be accessed here. 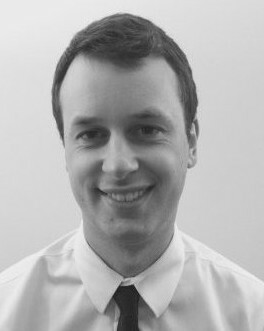 Dr Alan Renwick is the Deputy Director of the Constitution Unit and was Assembly North’s Academic Director. Adem Ruggiero-Cakir and Johnny Runge are Research Volunteers at the Constitution Unit. 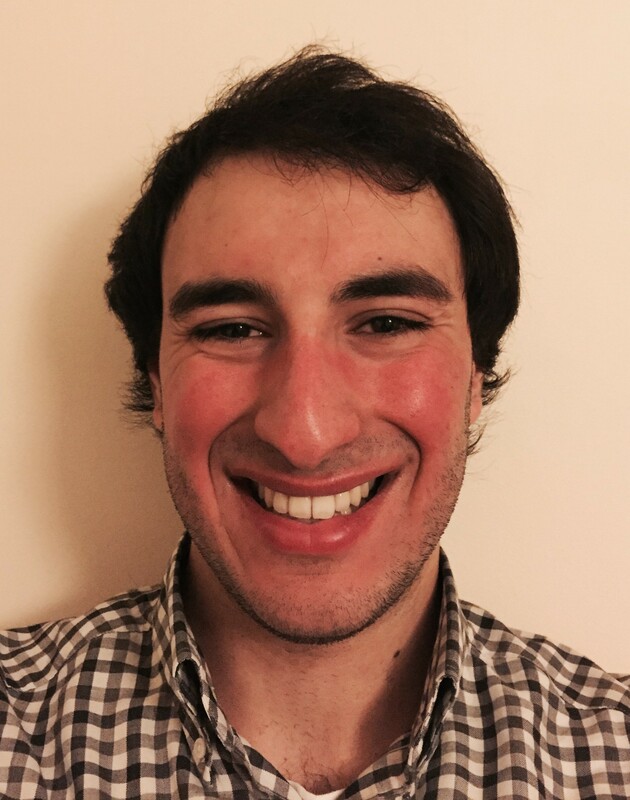 This entry was posted in Constitutions and constitution making, Devolution, Events, Public Engagement and Policy Making and tagged Adem Ruggiero-Cakir, Alan Renwick, citizens' assemblies, constitutional convention, England, Johnny Runge, Katie Ghose. Bookmark the permalink.